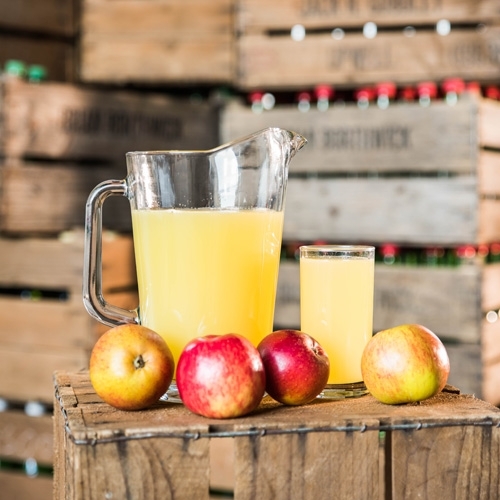 All our juices are made from natural, local ingredients and contain no added water, flavourings or artificial sweeteners. We firmly believe that a quality ingredient married with our meticulously high production standards is the key to producing such fantastic, smooth, refreshing juices! 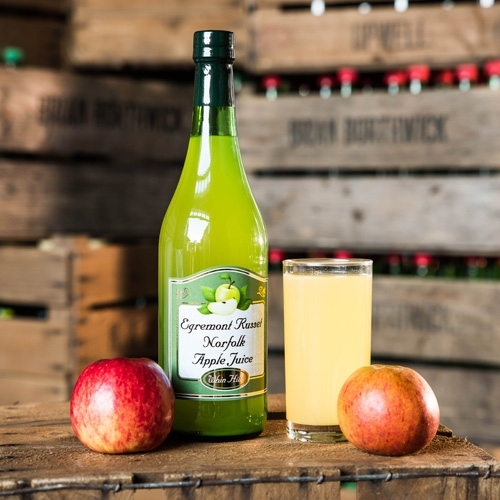 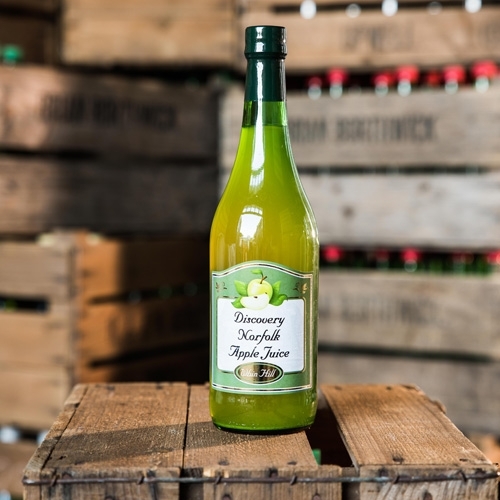 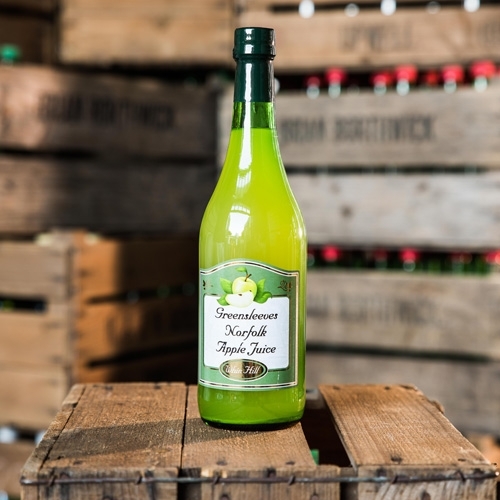 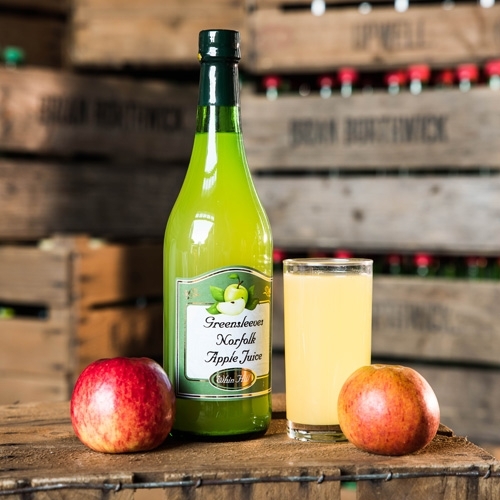 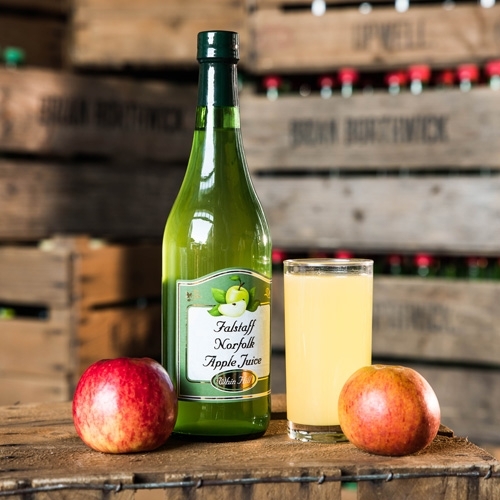 Our fruit juices are unfiltered and pasteurised at low temperatures to retain the maximum apple flavour. View Basket “James Grieve” has been added to your basket.